Young women are at risk today. 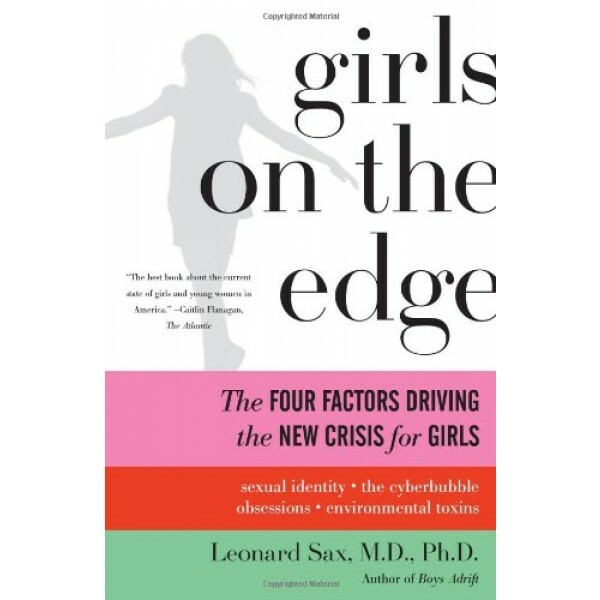 In Girls on the Edge, Dr. Leonard Sax shares stories of girls who look confident and strong on the outside but are fragile within. 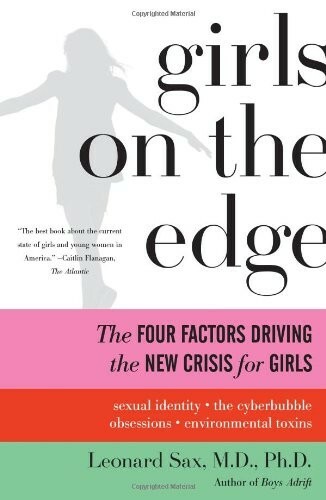 He shows why a growing proportion of teen and tween girls are confused about their sexual identity and obsessed with grades or Facebook. Sax provides parents with tools to help girls become confident women, along with practical tips on helping your daughter choose a sport, nurturing her spirit through female-centered activities, and more.